Arch and Godfrey completed the original Hunter and Hunter building in 1986, which was 20,000 square feet. They completed an addition of 8,000 square feet in 2002. It now has a total of 28,000 square feet over 3 storeys. The Hunter and Hunter building, now known as Clifton House, is home to Appleby Law Firm. 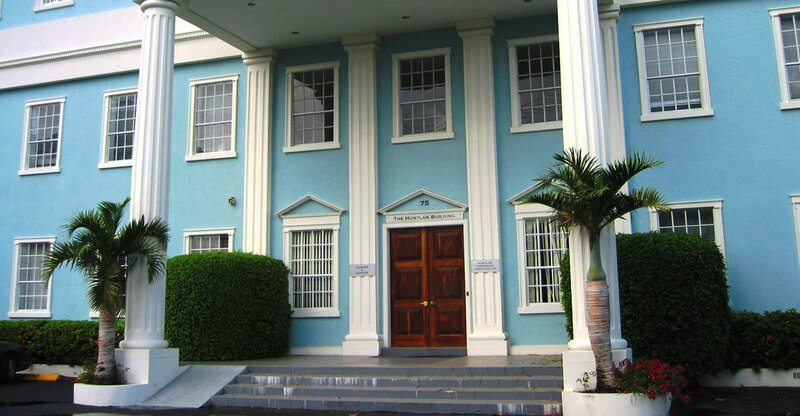 It is located in the George Town business district of Grand Cayman.